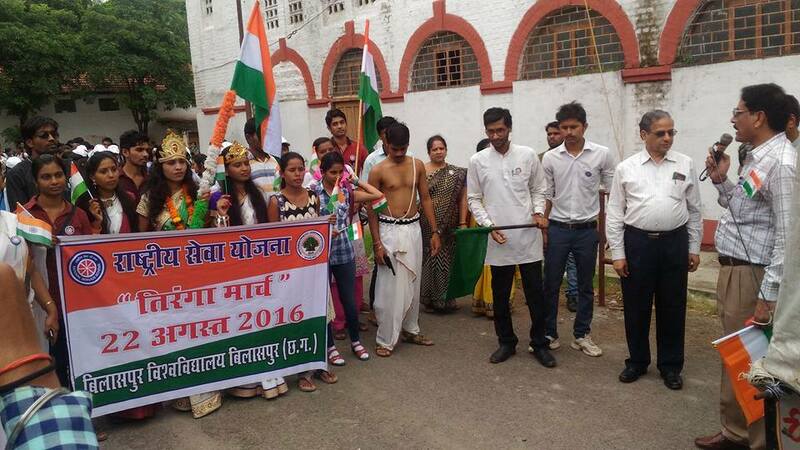 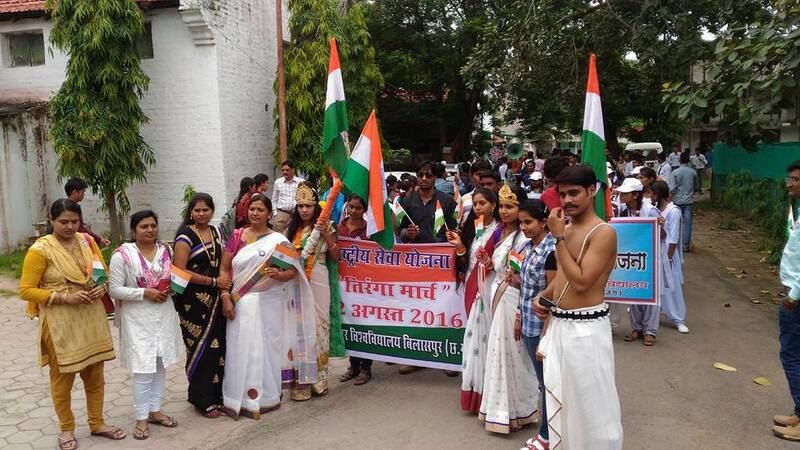 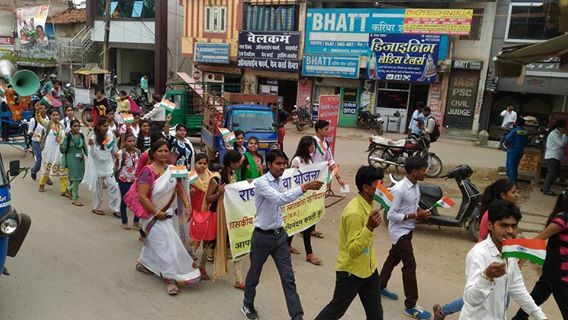 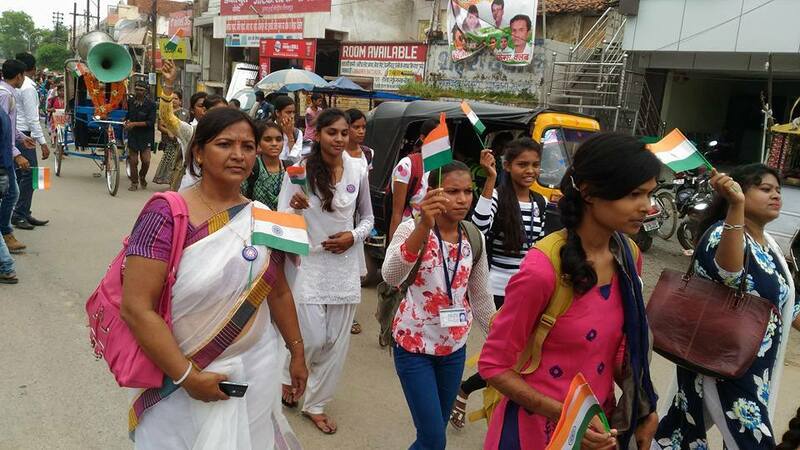 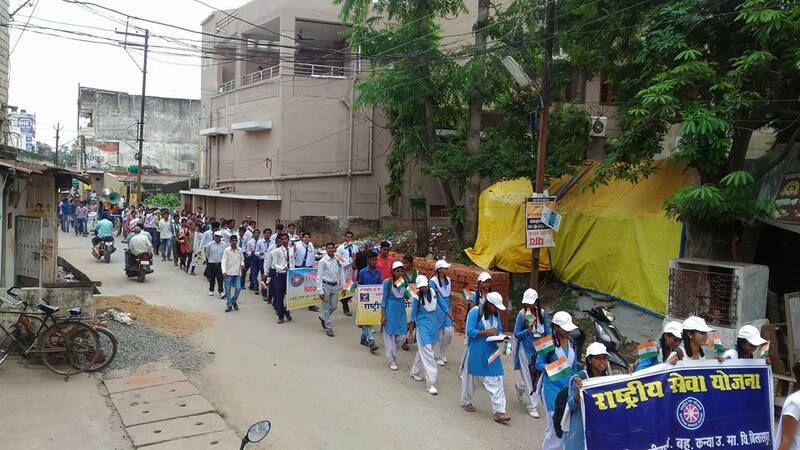 Ministry of Youth Affairs and Sports: Tiranga Yatra organised by NSS units of Bilaspir University, CG. 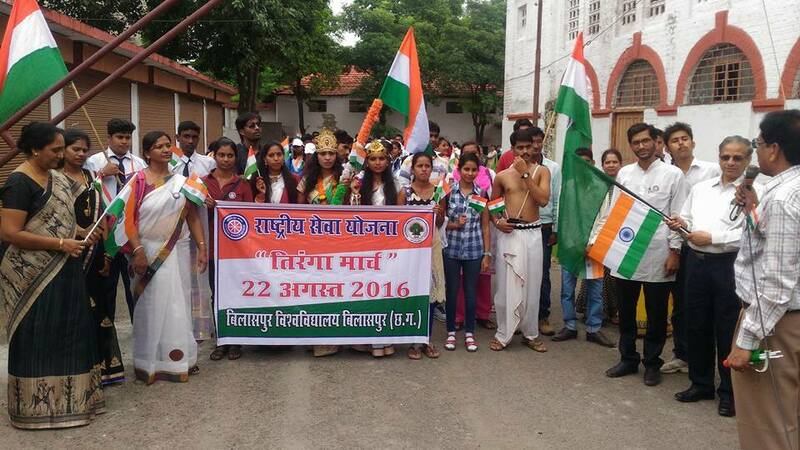 Tiranga Yatra organised by NSS units of Bilaspir University, CG. 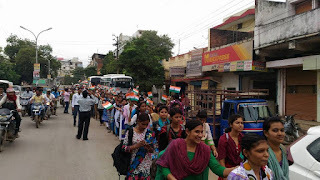 Inauguration of B.Voc programme at Guindy Centre.